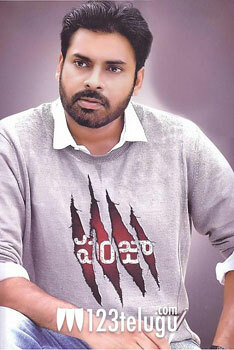 Power Star Pawan Kalyan’s stylish action thriller ‘Panjaa’ is all set for its grand Tamil release soon. The movie has been titled ‘Kuri’ in Tamil and the dubbing activities are complete.The makers are planning to release the movie in a big way and the news was confirmed on Twitter by producer Neelima. “PANJAA Tamil dubbed version is ready and will have a grand release in TN soon!! !”, she tweeted. Sarah Jane Dias and Anjali Lavania are the heroines in this movie and Tamil director Vishnuvardhan has handled the project.There are high hopes on the movie’s chances in Tamil. Yuvan Shankar Raja has scored the music and the movie has been jointly produced by Neelima Thirumalasetty and Shobhu Yarlagadda.